Diversity is a hot topic in all arenas, and that includes the world of forensic anthropology. 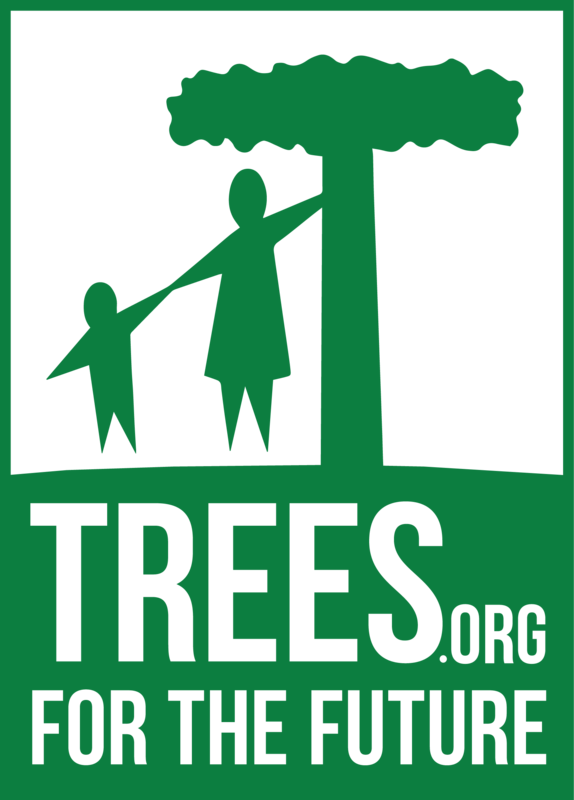 This week, we’ve had two big revelations hit the anthropological news cycle, and while one finding cements what I’ve thought of as a truth long deferred, the other is a head-scratch. In what can only be described as a shock to many who assumed England’s ancient peoples were fair-skinned and engaged in racial politics, the oldest complete skeleton in British history, Cheddar Man (named as such because of it being found in Cheddar Gorge), is actually a dark-skinned man with curly dark hair and blue eyes. 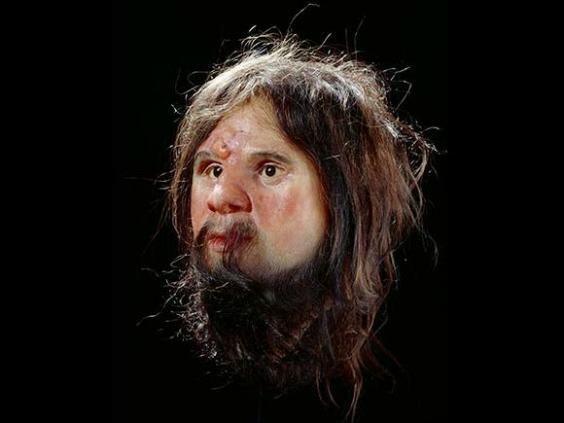 An early bust of Cheddar Man, which depicted him as white. 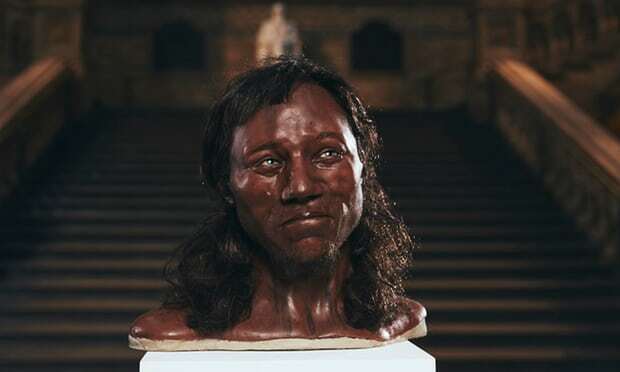 According to The Guardian, advanced DNA analysis has revealed that Cheddar Man and his ilk weren’t the light-skinned people science believed them to be. Instead, their skin was “dark to black,” which lends even more weight to the scientific fact that all people originated from Africa; Cheddar Man lived in England shortly after humans migrated to Britain from continental Europe at the end of the last ice age, and white Britons today are the ancestors of this group of migrants. Cheddar Man’s skin color reveals that the genes for lighter skin “became widespread at a much in European populations far later than originally thought – and that skin colour was not always a proxy for geographic origin in the way it is often seen to be today,” wrote The Guardian’s Hannah Devlin. I find this fascinating, not just because of the whole “everyone comes from Africa” thing, but because of how this discovery should change the way we view race and skin color. 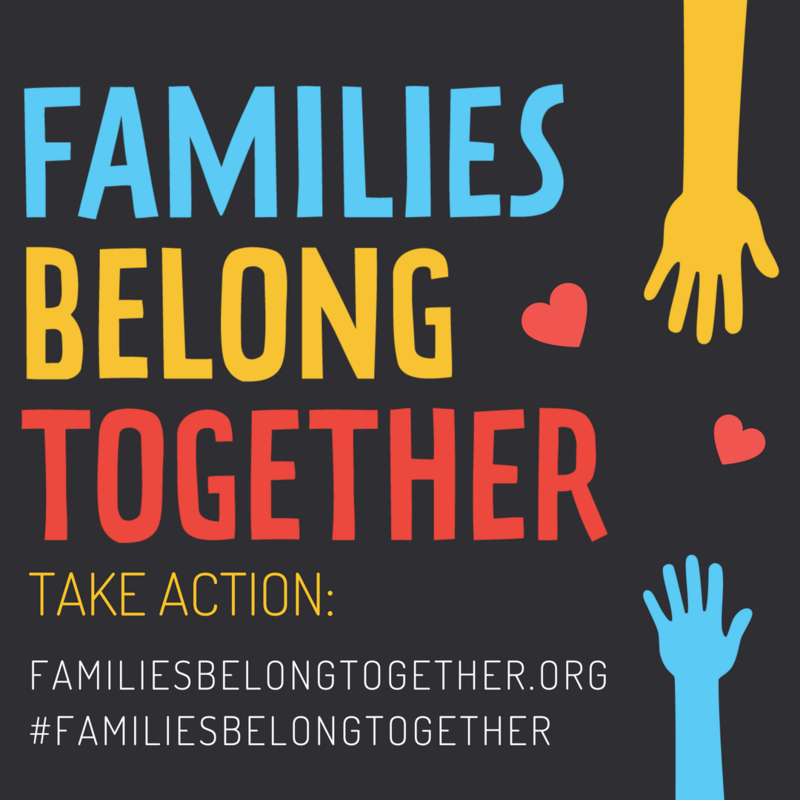 What should happen is that everyone–especially those with racially prejudicial ideas–take a good look at themselves and realize how meaningless skin color actually is. If tons of white Britons are descendants of this black man, how does this put anyone on a different pedestal from anyone else? Cheddar Man’s skin revelations should also change the way we see history. Sites like Medieval POC exist to close the gaps in the West’s thought process about how race was conceptualized in the 15, 16, 17, 18, and 19th centuries. 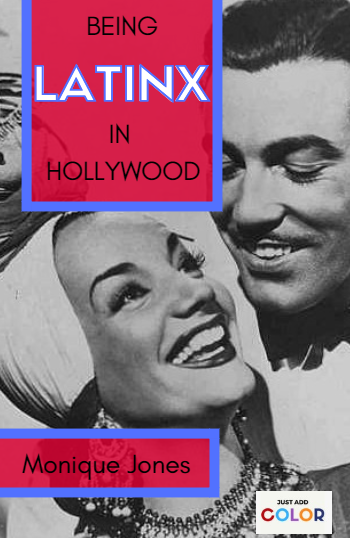 But, because of today’s current dialogue about race in history–a dialogue that is laced with stereotypes, racism, and traces of the same pseudo-science that made the Atlantic Slave Trade possible–it can seem hard to open people’s minds up to the fact that darker-skinned people not only lived in what are now white European spaces, but they thrived and, in many cases, accepted by the masses. Race as a construct did enter European society at some point, but our modern thoughts about race are relatively new in relation to the evolution of human society–and they’re erroneous. What would be cool is if Cheddar Man changes how modern media depicts ancient Europeans and ancient people in general; will this allow for more diverse casting and more in depth storylines, or will Hollywood and British cinema ignore these findings? I hope they don’t, because how cool would it be to see Idris Elba as an ancient European in a period film? 2. Is this Nefertiti the actual Nefertiti? Another reconstruction making waves is Nefertiti. The Nefertiti we know is the famous bust discovered in 1912, sculpted by the official royal sculptor Thutmose, whose style was decided naturalistic despite him being a part of the highly stylistic and androgynous Amarna Period of Egyptian art. As you can see in the photo below, Nefertiti’s look is defined by a graceful long neck, full lips, a straight, thin nose, and deep tan skin. 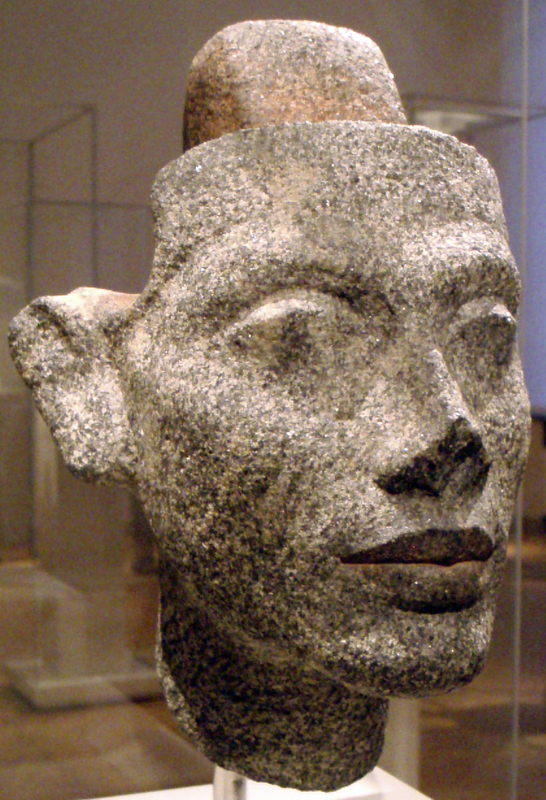 This isn’t the only Nefertiti sculpture Thutmose created; a granite statue of Nefertiti showcases the same facial features as the more popular bust. 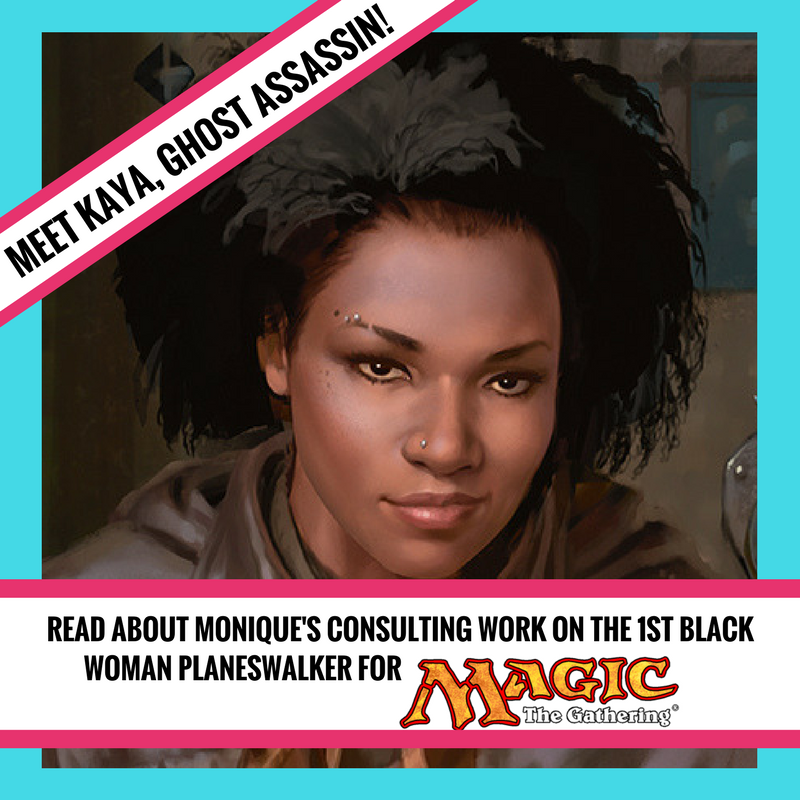 So, when this new bust was revealed on Today, people naturally scratched their heads in disbelief. 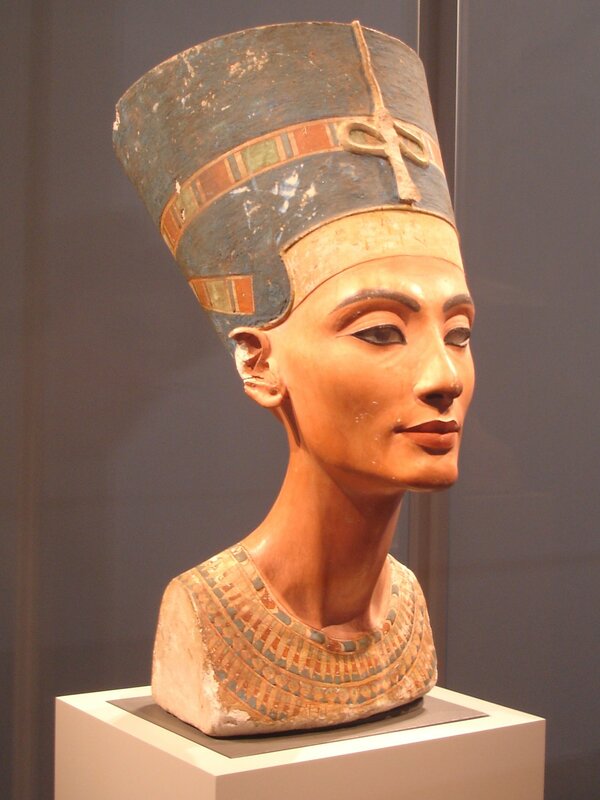 This new bust, which was created after scientists compared historical images of Nefertiti with the facial characteristics of the mummy rumored to be Nefertiti nicknamed “The Younger Lady.” But as you can see below, this bust looks nothing like what Thutmose sculpted eons ago. Not every expert is on board with declaring the Younger Lady is actually Nefertiti. Raymond Johnson, director of the Epigraphic Survey project and Research Associate and Associate Professor at the University of Chicago in the Near Eastern Languages and Civilizations Department, told WGN9 he disbelieves the claim and went into detail as to why the Younger Lady doesn’t line up with what Egyptologists know about Nefertiti’s life. He states a lot in his interview, which I suggest your read in full, but here are the main points. • All of the sculptures of Nefertiti from the Amarna Period show the same facial characteristics–“a straight nose, heavy-lidded eyes, long graceful neck, and a strong square jaw.” As Johnson states, “The forensically reconstructed face with its narrow skull, deep-set eyes, and triangular jaw is beautiful but in no way resembles the portraits that survive of Nefertiti. That said, they could be relatives.” Johnson believes they could be cousins instead. So with all of this said, what do I think about this bust? I think that, while being expertly rendered, it doesn’t match up to what Thutmose sculpted, and he was actually there during her life. If anyone should know what she looked like, it should be him. Granted, there could be some artistic liberties; some of the characteristics of the Amarna Period include highly feminine features and royalty were usually depicted as youthful, regardless of their age. But Thutmose is notable in that he sculpted the middle aged and elderly as well as the young. He even sculpted an older Nefertiti, depicting the changes her body underwent from birthing children. To be fair, this could have been stylistic as well, to showcase fertility, but if that’s the case, why create the other sculptures, which look true to life? Another caveat is that perhaps for royalty, Thutmose combined both reality and fantasy. 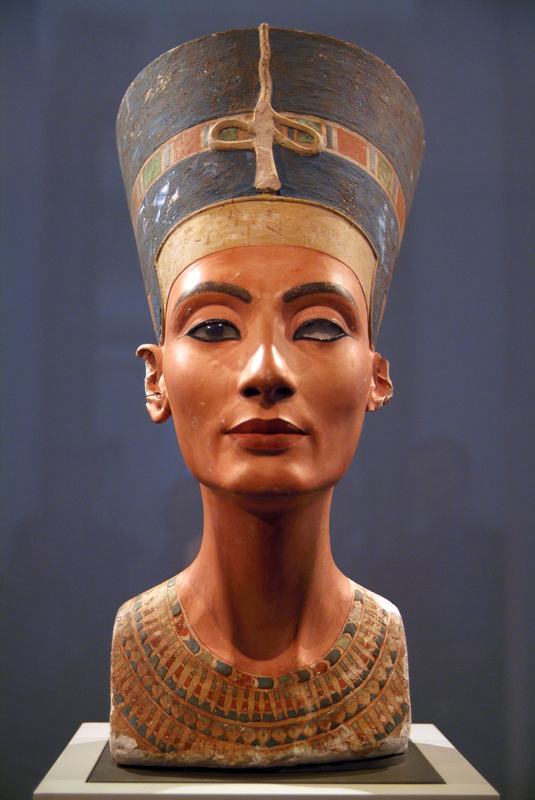 Despite the realism present, there are still stylistic elements that can be found in the Nefertiti bust. The symmetry of the face, for one, could be read as a calculated artistic choice. The huge eyebrows, which might have been painted on the real Nefertiti (since ancient Eygptians filled in and exaggerated their real eyebrows with makeup) add to the symmetry and perfection of the sculpture. It could be that the bust we know and love is just an old-school version of FaceTune. That’s a theory that could be truer than we think, since sarcophogi, such as the sarcophagus of King Tutankhamun is also artistically stylized and doesn’t reflect all of what’s shown in the reconstructions of Tutankhamun, as pictured below. I personally don’t want to believe everything from Thutmose’s workshop was a lie, though. Nefertiti’s beauty was heralded in her time as much as it is now, which leads me to believe there’s more truth to the iconic bust than fakery. If Thutmose captured beauty, then I’m sure she was actually beautiful in real life. The Younger Lady doesn’t look bad, though. 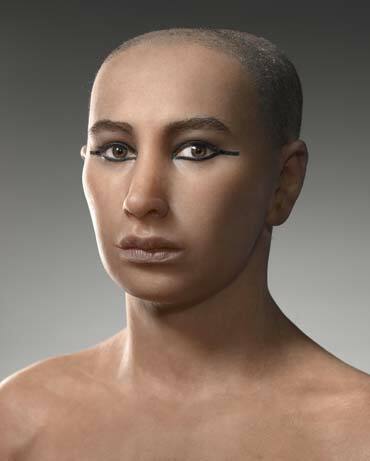 I will say from looking at one of the reconstructions of King Tut that the Younger Lady is most definitely his mother. They have the same overbite, jaw structure, and eye socket structure. 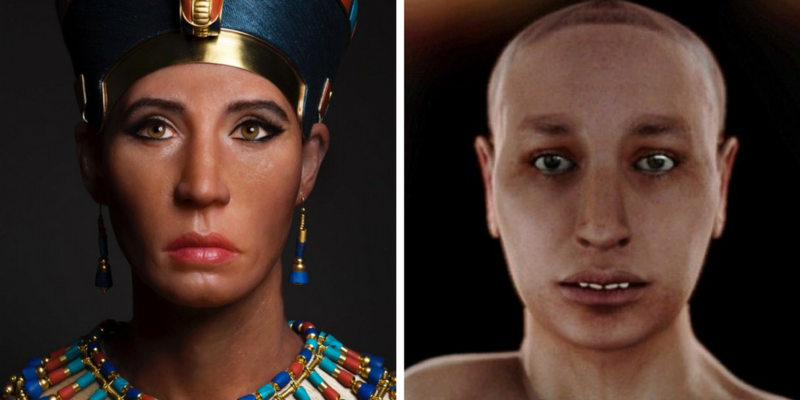 Comparison between the reconstructions of the Younger Lady and Tutankhamun. To address the skin color issue: Ancient Egyptians’ skintones were clearly documented by artists contemporary to the times. 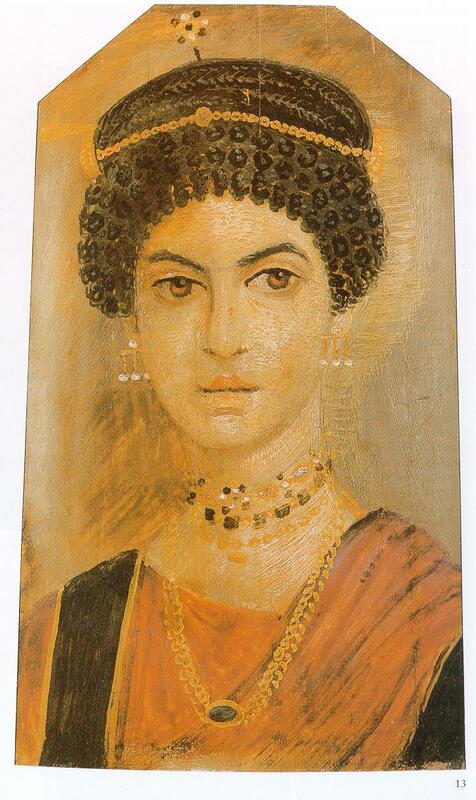 Artists of the Coptic Period engaged in realism when painting subjects such as the subjects depicted in the Fayum mummy portraits, which showcased men and women with dark hair and tan skin. 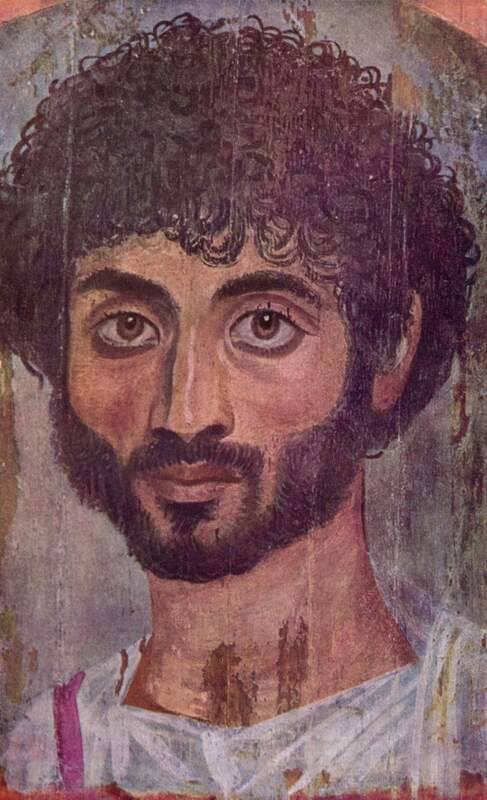 Portrait of a man from the Fayum province, Metropolitan Museum of Art. There are also other reconstructions of ancient Egyptians. Here’s another reconstruction of Tutankhamun published in National Geographic in 2005–this one is a little more favorable to him in the looks department and more closely matches some of the sculptures made of him during his life. In this reconstruction, his skin tone is definitely a dark tan. 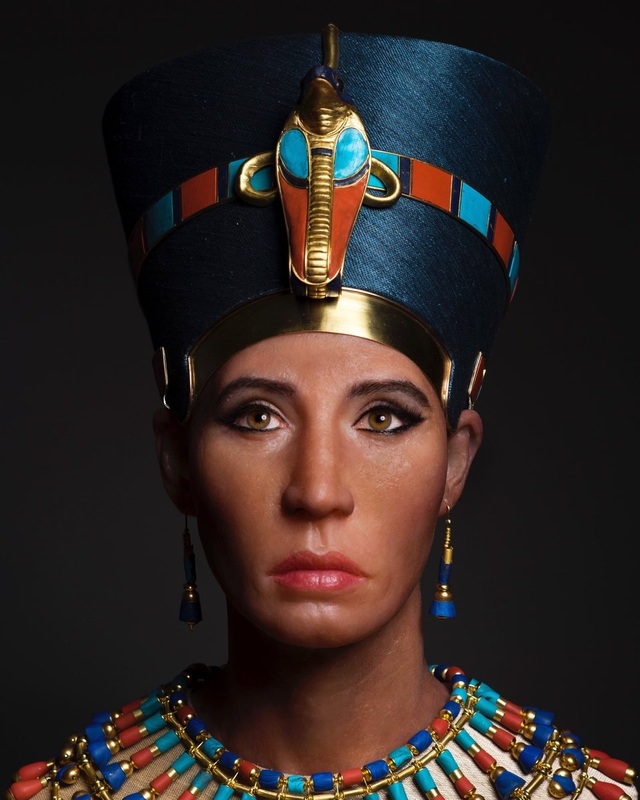 Here’s another reconstruction, this time of a woman nicknamed “Meritamun.” The reconstruction includes information gathered from modern day Egyptians, which you can assume includes skintone. 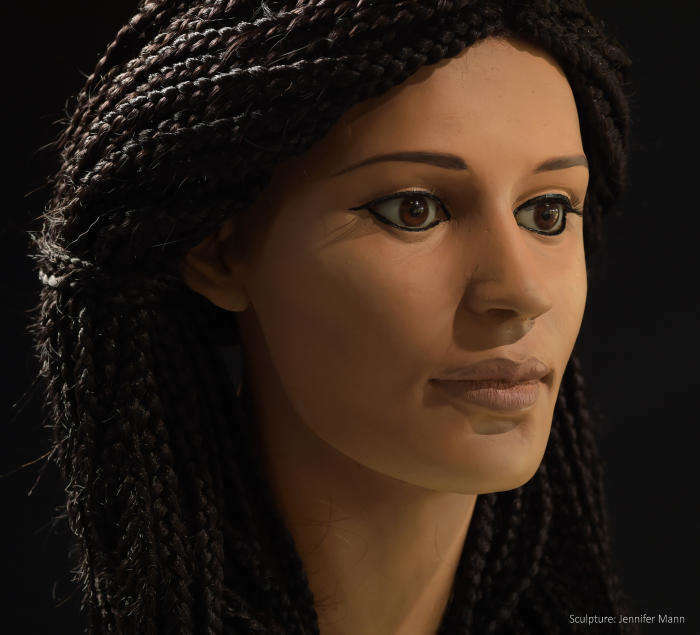 Based on the other reconstructions and mummy portraits, as well as a Google search of images of modern-day Egyptians, it seems like what’s throwing people off is the undertone used for the Younger Lady’s skintone reconstruction. Yes, there were olive-toned Egyptians; with a port empire like Egypt, leading to a cross-cultural mix, there had to have been a myriad of skintones among Egyptians. But the Younger Lady’s undertone is probably a smidge too pink, which lends the eye to read it as “European” or, like how some called it online, “white.” Meanwhile, the other reconstructions, statues, and paintings from ancient Egypt show people with yellow and neutral undertones. 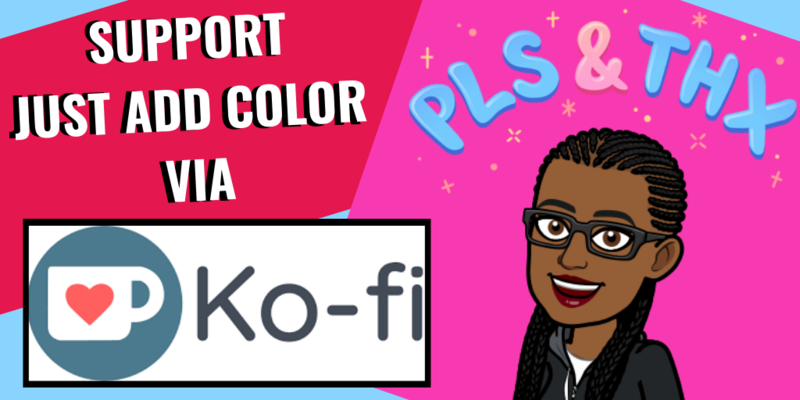 While the Younger Lady does have a touch of yellow in her undertone, the pink is affecting how the yellow would affect the overall skintone. But I actually hesitate to call this reconstruction of the Younger Lady “white.” Again, there were a myriad of skintones in ancient Egypt, and while I have some issues with how much pink there is in the Younger Lady’s undertone, it’s still worth understanding that a woman this color wouldn’t necessarily be out of place in ancient Egypt. She might look “white,” but it doesn’t mean she’d be out of place. 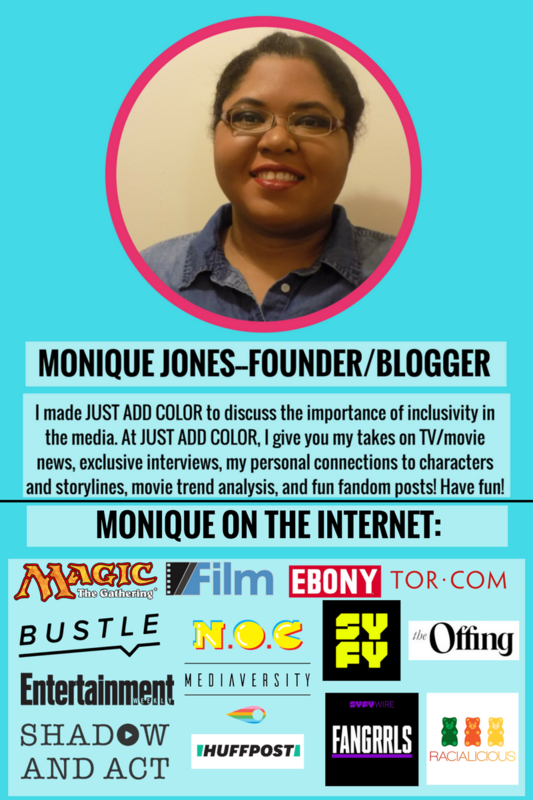 If it turns out her skintone was actually this color, undertones and all, her skin also wouldn’t make her any less African. What do you think about these reconstructions? 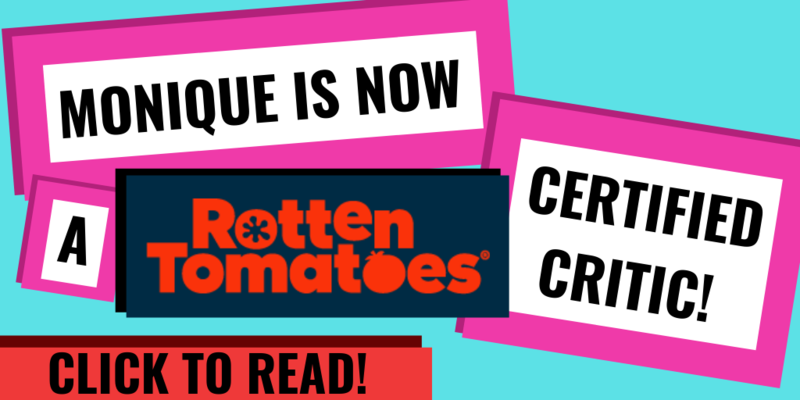 Give your opinions in the comments section below!